Naka has more than 25 years of working experience in the telecommunications industry. 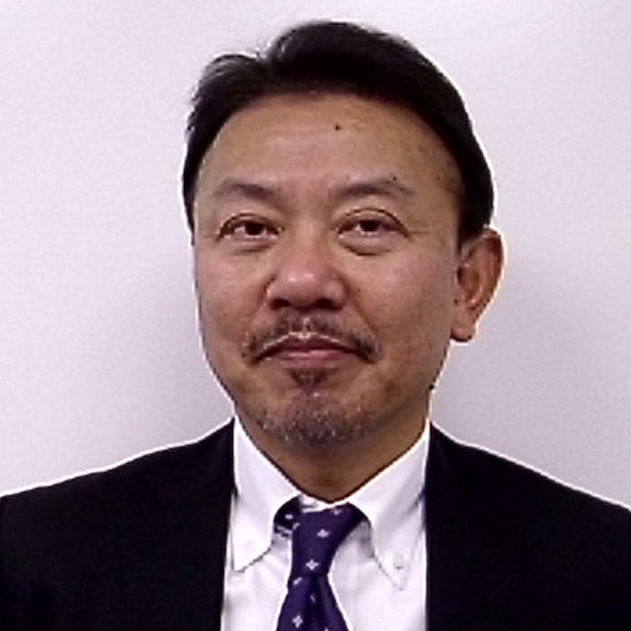 Prior to joining MGL, Naka was the Country Manager of Sensus Japan, who is a leading smart metering solution provider. Prior to Sensus, he was with Schneider Electric Japan Inc. (formerly APC Japan Inc.), as global strategic account director. Naka’s long career in the telecommunications industry also includes experience working for Sprint Communications, Cisco Systems and Lucent Technologies, among others.